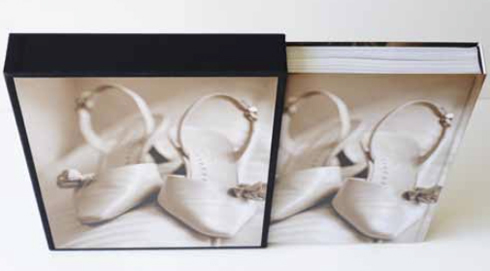 This Library Photo Book gives you a huge canvas to work with for the cover layout! 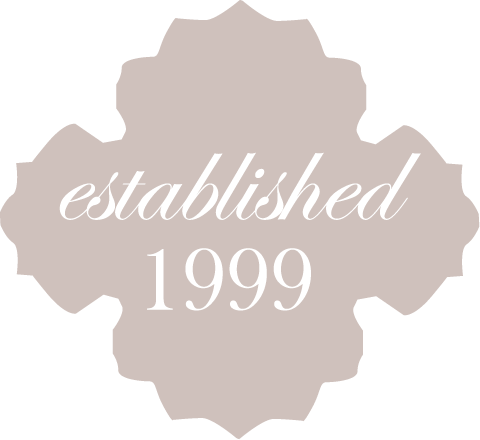 You could use a beautiful landscape image to cover the entire canvas, or include text on the spine or a collage of many images covering the whole book, or even an all black cover with just text to give it a subtle, understated look and feel. 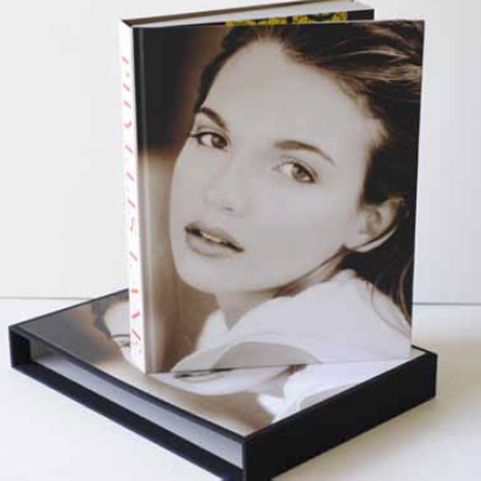 The Library Photo Book also includes a printed slipcase. By default the slipcase uses the front and back cover of the book cover, but we can also use different images or even no images. With the Smyth Sewn binding, the pages are folded, sewn and glued into the binding. This allows the books to lay flat when viewing, which makes it fantastic for panoramic images. It also offers superior durability. This is the most modern stock. It has a slight shine to the surface, which gives it outstanding color saturation, great shadow details and and very deep blacks. It is 50% recycled content, and is the thinnest stock. This paper is an exact match for the paper you’d see in a Fine-art coffee table book from the bookstore. This has the same surface finish as the Silk paper stock, so you get the same great color and deep blacks, but in a slightly thicker stock. It has the same weight as our Recycled paper (see below), and also has a 50% recycled content. This is a 100% recycled stock, with a smooth, matte surface to the finish. Due to the matte surface it does lose a little saturation compared to the Silk stock, but it is thicker. The flat finish is very flattering on portrait images and skin tones. This stock has a really nice fine-art paper like texture, and looks beautiful with the hand torn edges. The images do lose a little saturation due to the slight texture, but it looks very flattering on portraits and skin tones. The White Felt is a pure white stock. This stock is the same as the white felt, but the Cream Felt has a slight warm tone to it. 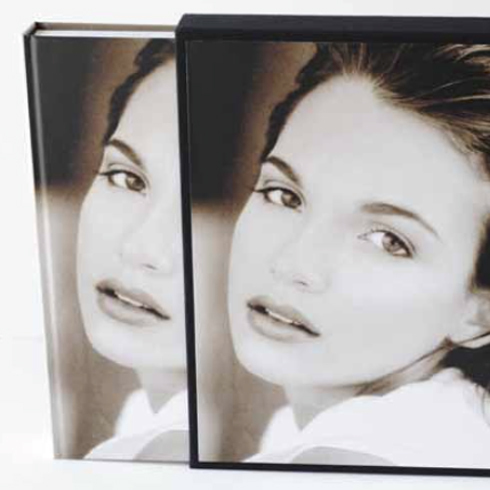 Printed Cotton cover with custom slipcase To balance the modern cover layout, the covers are printed on one of three luxurious fabric options: • Satin – this satin fabric really gives the images pop and shine. It has a beautiful silky feel to it, and gives the book a fine-art fashion feel. • Organic cotton – the cotton cover has a slightly rougher texture than the other two, but still has a fine weave. With the rougher texture, and organic material, it feels almost like a more refined older sibling to the books in the Earth Collection • Micro-Suede – the micro-suede has a texture like a very soft, short velvet, or microfiber. It’s by far the softest of the three Cannes fabrics, and would give your book a more sensual look and feel.